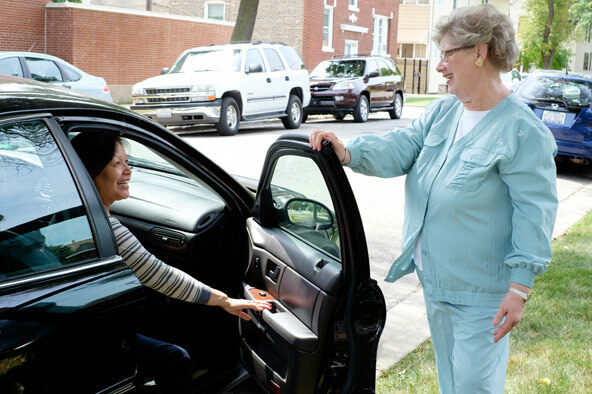 Concordia Place’s Senior Lift Program helps seniors maintain independent lives by providing free transportation assistance for adults, 65 years and older, living on the north side of Chicago. Our goal is to provide the human connection needed to enhance a senior’s quality of life, also to help reduce loneliness and provide information on available senior support services. Concordia’s Senior Wellness Coordinator conducts an initial phone interview to identify individual needs. 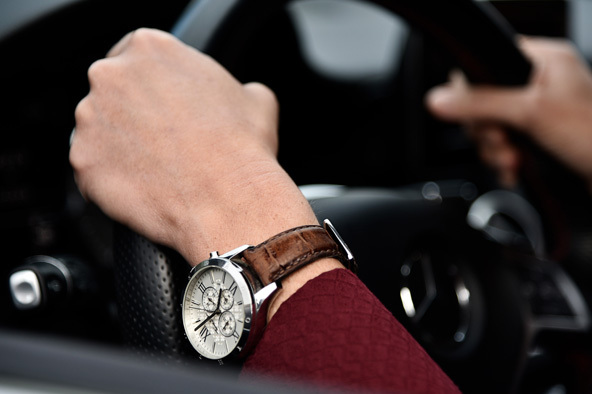 Our trained and caring volunteers provide transportation for activities such as grocery shopping, short medical appointments, errands and social outings. 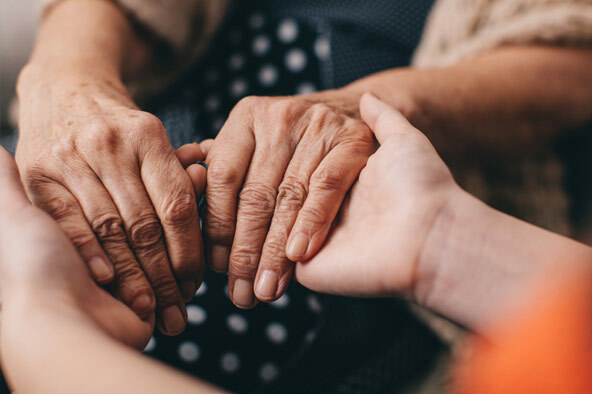 Our program goals are to provide the human connection needed to enhance a senior’s quality of life and overall well-being, to help reduce loneliness, and to provide information on available senior support services. Our program helps to reduce loneliness and isolation among our area seniors. Senior Lift provides the human connection necessary to enhance a senior’s quality of life and overall well-being. Volunteers help seniors by providing support with errands such as; transportation for grocery shopping, short medical appointments, errands and social outings. Every volunteer is trained, supervised and given the proper tools to make a positive difference in the lives of older adults. Our volunteers are matched with a senior on a one-to-one basis. It will give you a big lift! To learn more about becoming a Senior Lift volunteer, call Martha DeLeon at 773.463.1600 ext. 221 or email marthad@concordiaplace.org.